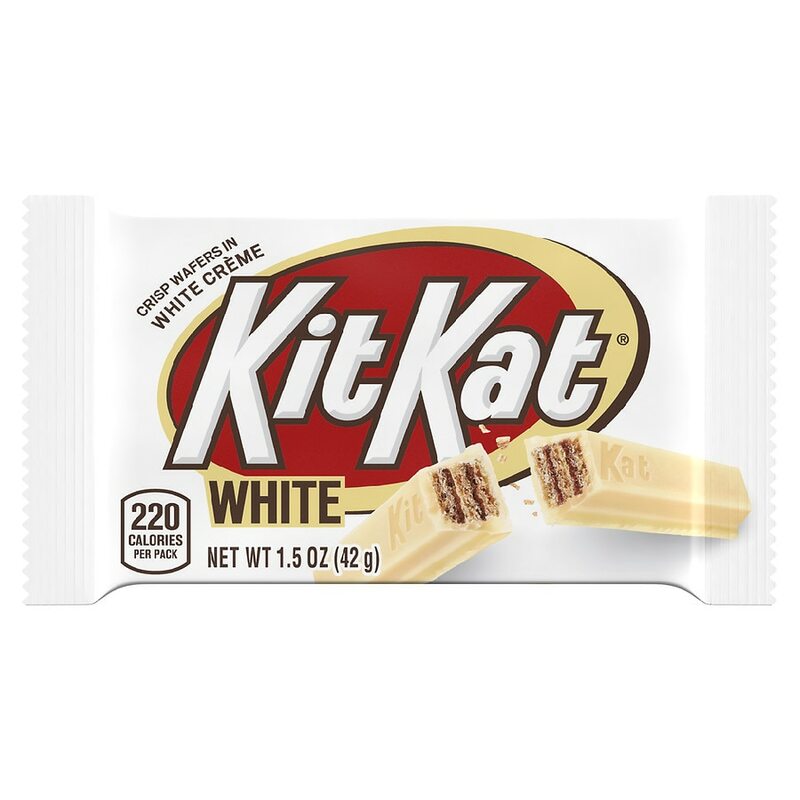 Don't be without these hard-to-find KIT KAT Wafer Bars with White Creme! Make sure you have plenty of candy bars on hand for snacking at home, at work, or on the go. Perfect for sharing. A kosher candy bar.